very finest cricket bats for young and old in all levels of the game. 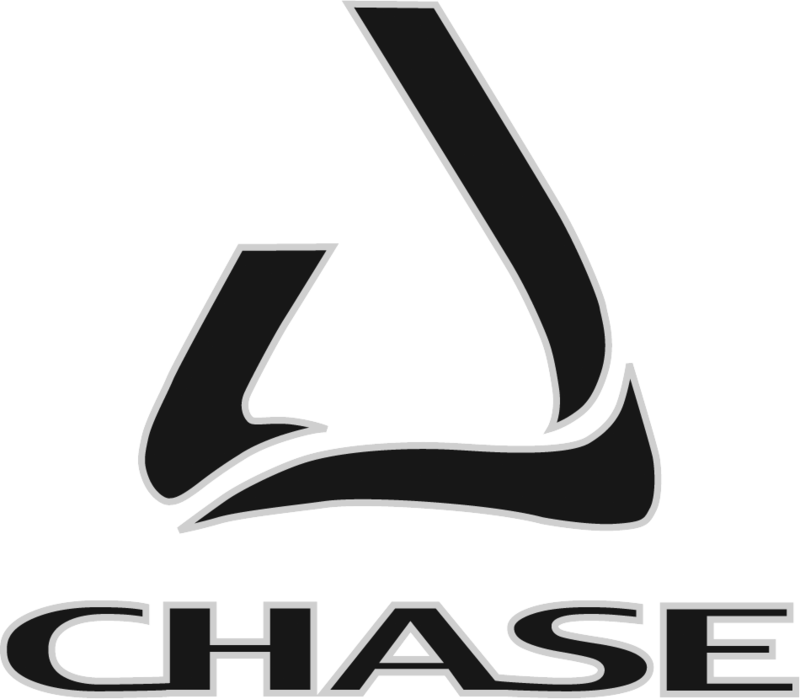 selected to become a Chase cricket bat. the workshop unless it meets our high standards. care to advise you on which model will suit your needs. be the right one for you. we offer a full complement of cricket equipment. the performance of the bats recoil reaction. strengthe­­n the bat and protect it against damage.